A pair of 600mm x 8mm Luggage Straps. Ideal for securing luggage and goods. 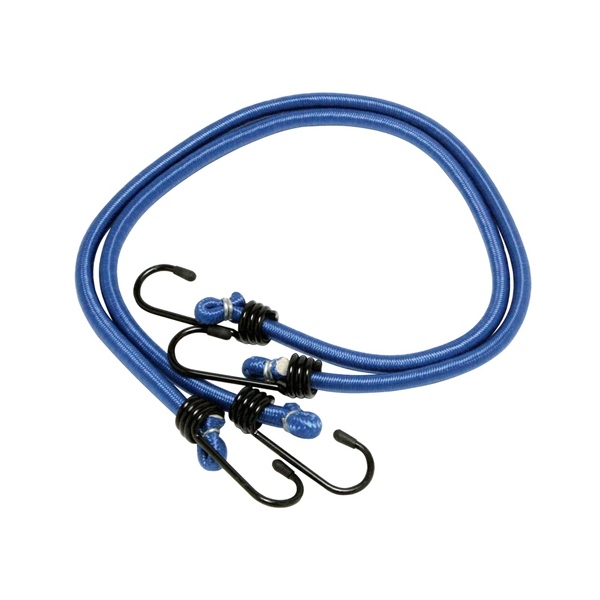 High tensile, vinyl coated steel hooks.